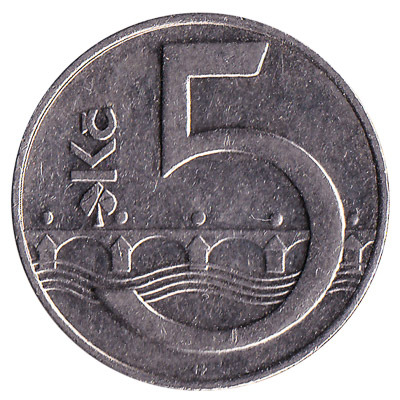 Convert your leftover Czech Koruna coins to cash using our hassle-free online exchange service. 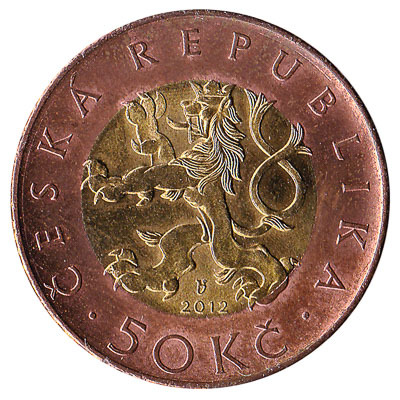 Get paid fast for your unused currency from the Czech Republic. 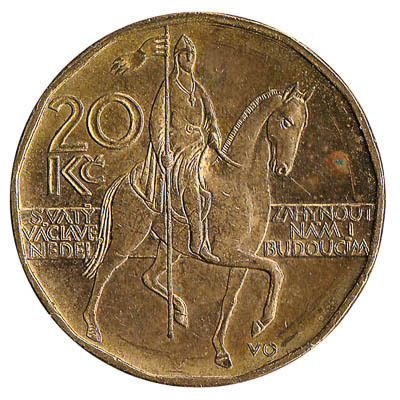 The Prague-based Czech National Bank has been producing Czech coinage since 1993. 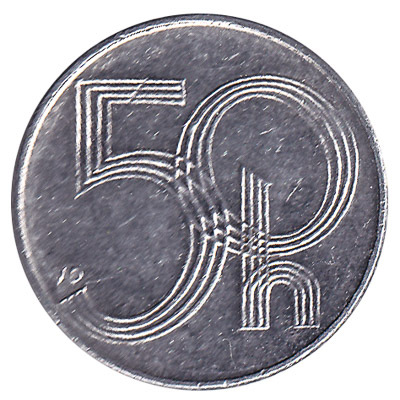 Coins from 1 to 50 koruna are legal tender in the Czech Republic. 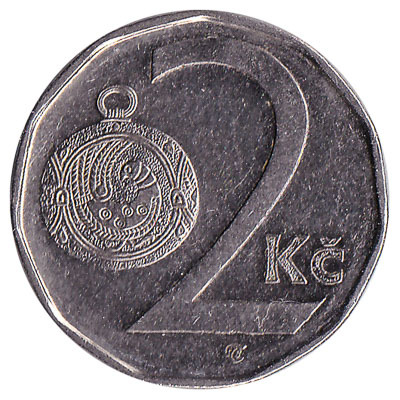 Despite this, bureaux de change and banks abroad will not accept Czech coins for exchange as currency exchange is limited to circulating Koruna banknotes. 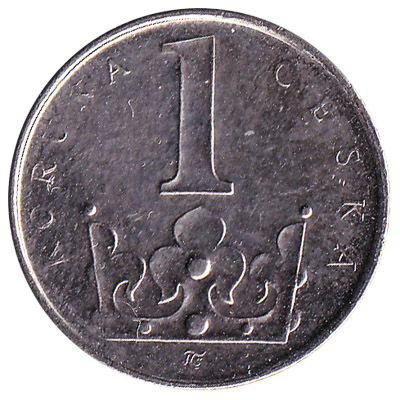 However, we will give you cash for your Czech koruna coins. 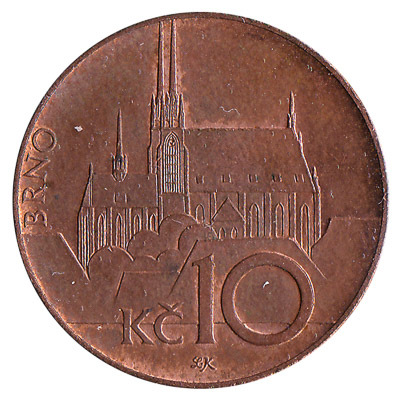 We also exchange Czech koruna bank notes free of charge. 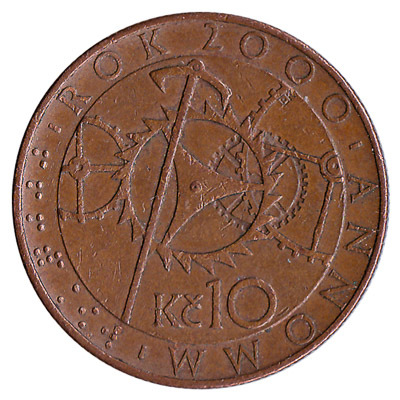 Do you have Czech Koruna coins like the ones in the pictures below? Add the amount you want to exchange to your Wallet. 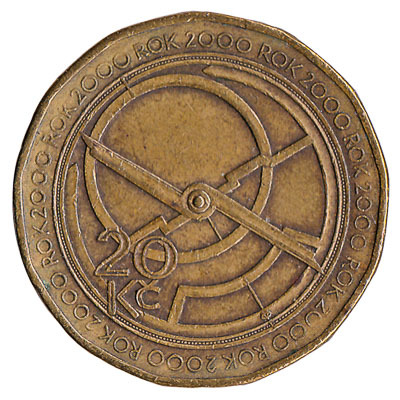 You'll see exactly how much money you'll get for your Czech Koruna. Click on the Wallet symbol to complete checkout and get paid within 5 days of receiving your currencies.